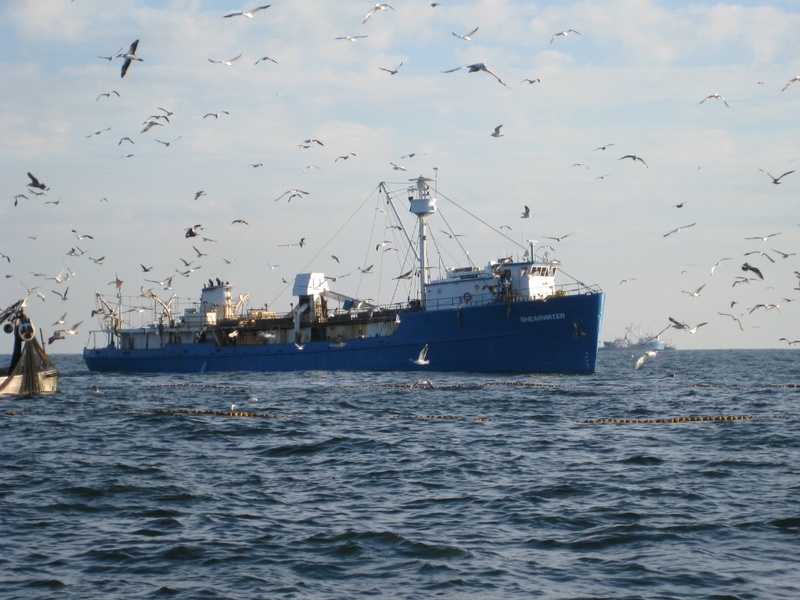 Next Monday, December 8th, the Mid-Atlantic Fisheries Management Council (MAFMC) meets in Baltimore to discuss an ecosystem approach to fisheries management. This meeting will include a session to consider potential action to protect unmanaged forage fish in areas outside the territorial three-mile line. This is the area where they are most likely to be harvested. 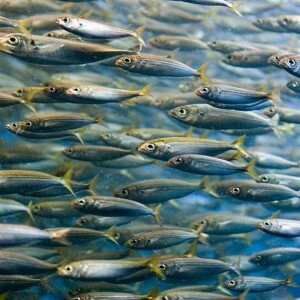 When we think of forage fish, we usually think of menhaden. That’s because most fishermen are aware of steep declines in their numbers, but forage fish also includes other bait species like glass minnows, bay anchovies, silversides, grass shrimp, river herring, white shad, hickory shad, sand eels, and hundreds of others. While a few of these species are managed, albeit poorly, the overwhelming majority are not managed at all. 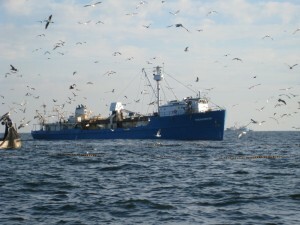 As a result, they are being decimated by commercial fishing fleets. Every good fisherman I know is a conservationist at heart. About a year ago, my friend Trent Zivkovich gave me a copy of A Sand County Almanac by the father of wildlife ecology, Aldo Leopold. This book is considered by many to be the 20th century’s literary landmark for conservation writing. In it, Leopold proposed the “love of sport” as a primary motivation for environmental stewardship. I know from experience that he’s right. It is experience on the water that drives anglers with the right stuff to protect the waters we love and the fish and other animals that live in and around them. Have you noticed that almost all accomplished anglers share a similar conservation ethic? I think that’s because good fishermen enjoy comparable experiences and come to similar conclusions. Our love of the sport drives us to protect it, both for ourselves and for future generations. Leopold introduced the ecological ethic of “thinking like a mountain.” By that, he meant that all the elements within an ecosystem are interconnected. He understood that no individual species can stand alone but that each holds a special place of significance within a biotic community. 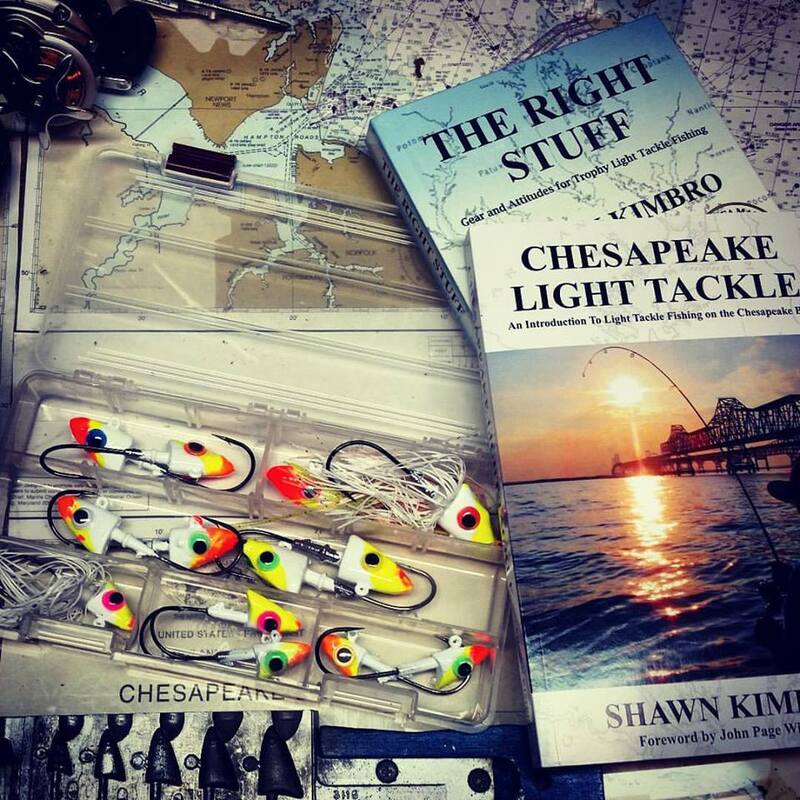 In my new book, The Right Stuff, Gear & Attitudes for Trophy Light Tackle Fishing, I write about how my father taught me to “think down the line” to what was happening with my lures. When you think about it, that isn’t too much different than thinking like a mountain. Anglers who are tuned in to the strikes they get are almost always tuned in to the value of the resource they enjoy. We’re also thinking down the line to the habitat that our fish are swimming in. The fish we love to catch can’t thrive unless we preserve the water they swim in, the environment they need to survive, and especially the food they need to eat. If you’re interested in reading more about the unmanaged forage fish situation, check out Dave Sikorski’s interesting essay on the subject here, and John McMurray’s informative blog entry on his Reel-Time website. Fisheries managers should take action BEFORE a species gets in trouble. This is a unique opportunity to encourage managers to act before we reach historically-low biomass levels, ahead of negative socio-economic impacts, and in advance of dire consequences to marine ecosystems. Let’s think down the line by placing proactive protections on unmanaged forage species now. Will you join us at the MAFMC meeting in Baltimore? Thanks, Shawn. Yep, I’ll see you there on Monday. see you on Monday. This an important subject. Unable to make the meeting. Share your concern about the need for regulation of forage fish. Fisheries managers need to get ahead of the power curve rather than continue to play catch up after species stocks have been harmed by exploitation.